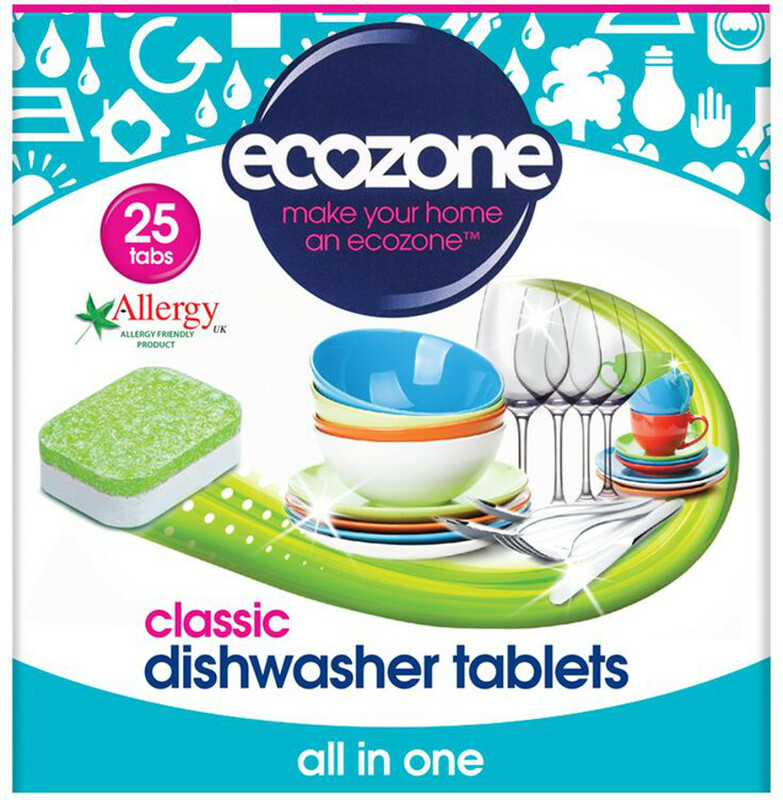 These fantastic dishwater tablets from Ecozone will help you provide sparkling results while also respecting the environment. They cut through grease and grime leaving your dishes and glasses sparkling. They are free from animal ingredients and are suitable for vegans. This is the first time we have used this product, after using the Ecover equivalent for a number of years. Just as good and competitively priced. These really get dishes clean. Kind to our septic tank, too. 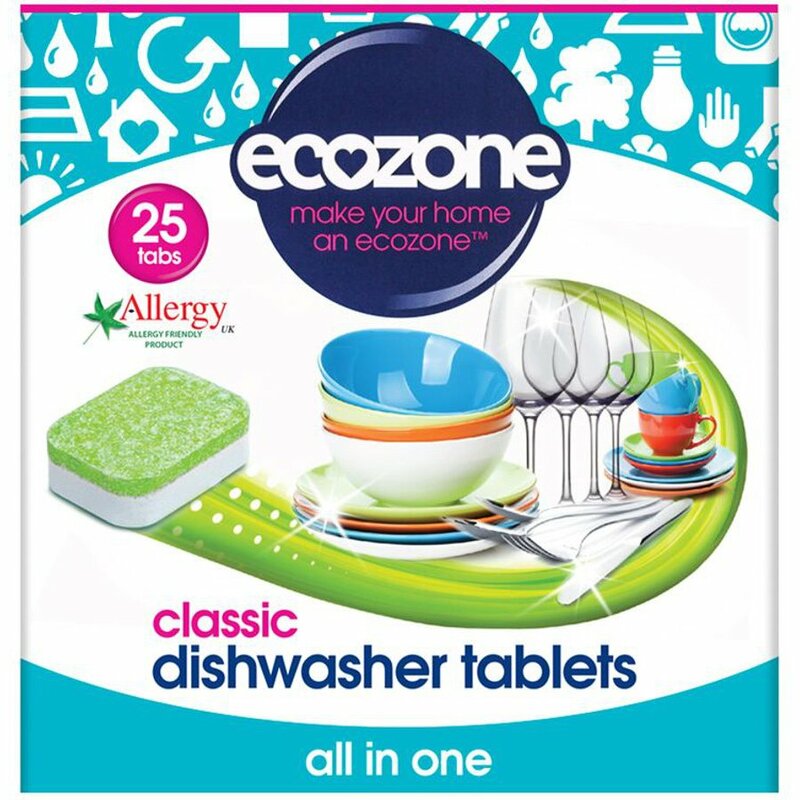 There are currently no questions to display about Ecozone Dishwasher Tablets Classic - Pack of 25.